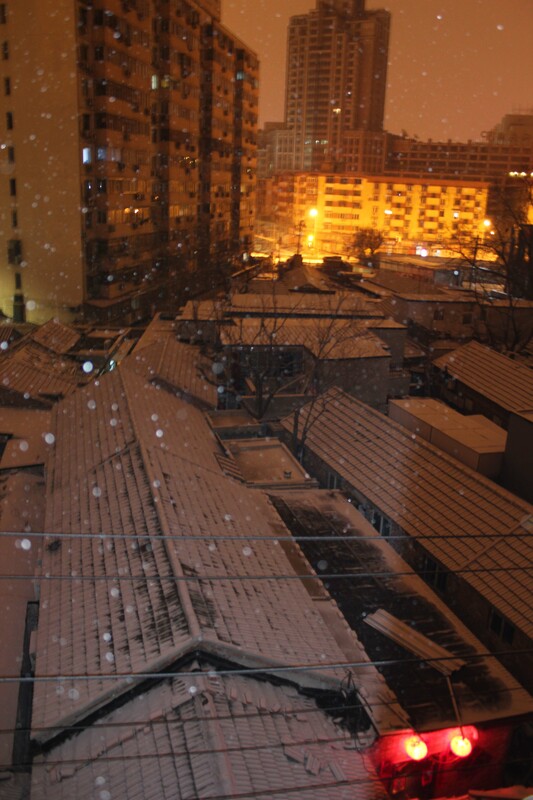 Yesterday evening brought a smattering of much needed snow to Beijing. The city has gone 108 days without any substantial form of precipitation and was basically suffering from a winter drought. A quick picture snapped last night – I was trying not to freeze as I fiddled with my camera settings. 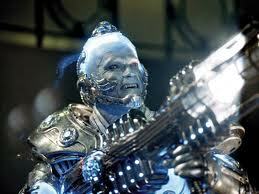 It turns out the snow was technology induced. Chinese meteorologists often seed the clouds with silver iodide to make it rain or snow via a process known as cloud seeding. It started in China during the Olympics to help clear away pollution. It was carried out in October 2009 to bring forth rain, but it actually caused a large snow storm and winter fell down on Beijing a good month earlier than it should have done. Cloud seeding is done all over the world, first being used in the US in 1946. Of course, in a country where size really does matter, the largest cloud seeding system in the world is in China. Personally, I’m quite sure the long term consequences of playing Mother Nature will outweigh the short term benefits. We won’t know for sure whether it would have snowed in Beijing naturally or not. If it wouldn’t have, then they are effectively taking moisture out of the air that would have fallen as rain in another region. It’s sure to turn into a vicious cycle.